Make the most out of your workout with the highest quality, handpicked selection of cardio and strength fitness equipment in Charlotte. Selecting home fitness equipment that meets your specific needs and goals can be overwhelming. Lucky for you, the experts at Charlotte Fitness Equipment are here to help from planning, to selection, to installation, to maintenance. After all, having a home gym shouldn’t mean running a gym at home. Sometimes used fitness equipment is the perfect equipment for a new you. Our used exercise machines pass our rigorous vetting process to ensure you walk away happy with the best used fitness equipment at bargain-basement prices. Charlotte Fitness Equipment handpicks the highest quality commercial cardio and strength fitness equipment. Why? 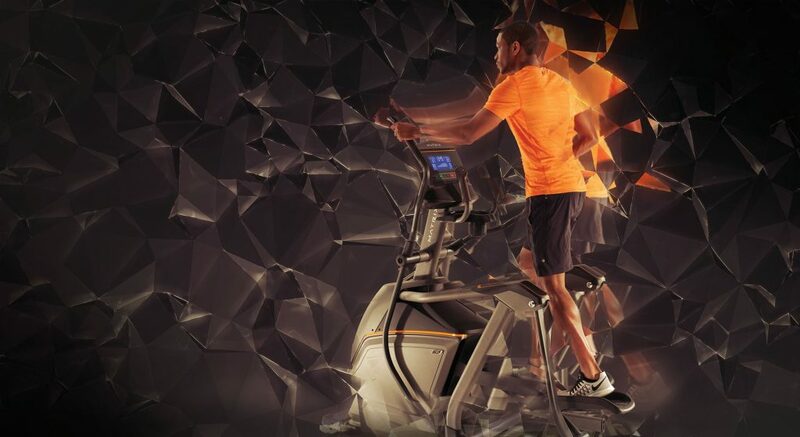 Because, top-of-the-line fitness equipment that keeps pace with your customers will keep your customers coming back. 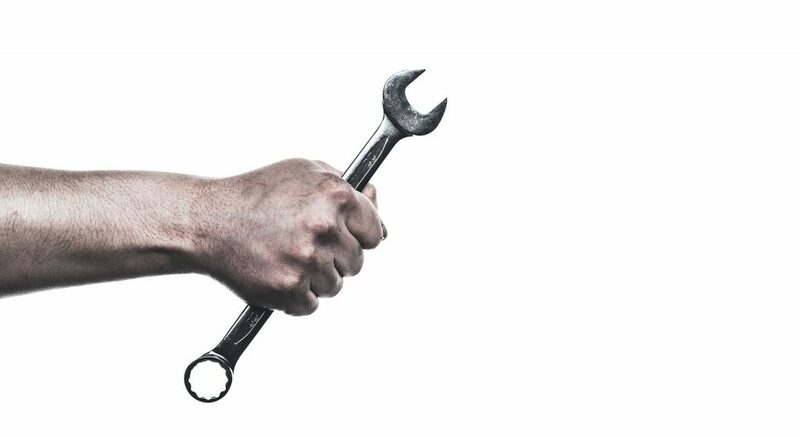 Maintaining fitness equipment not only prolongs their life span, but can prevent downtime and even injury. 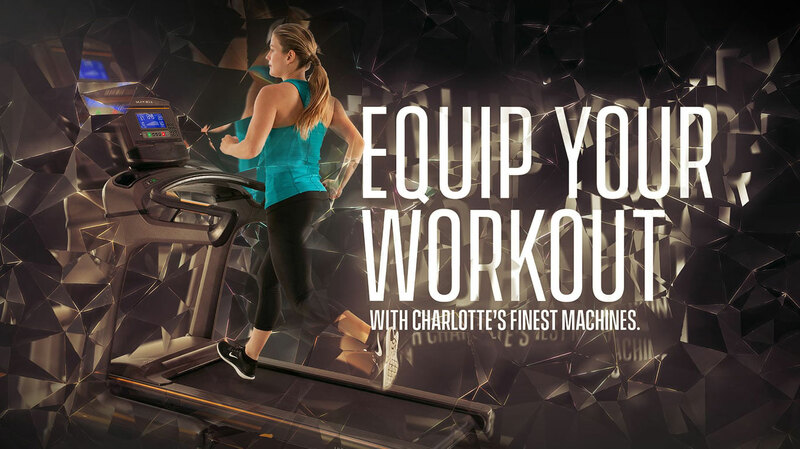 Charlotte Fitness Equipment’s highly trained professionals will keep your fitness equipment running at peak performance, so you can run at peak performance. 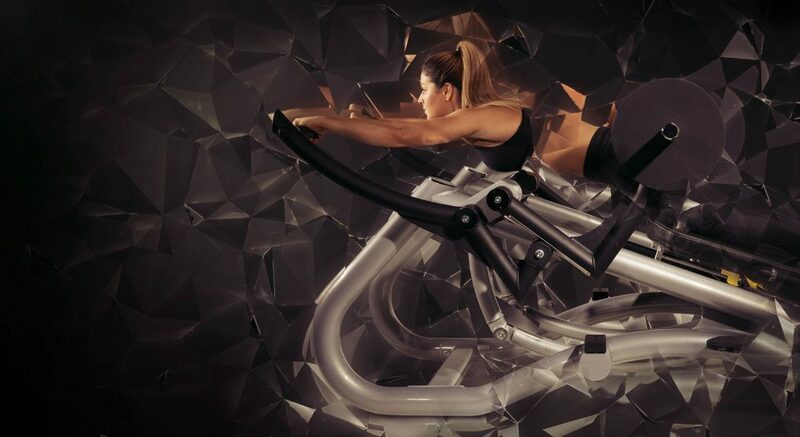 Our fitness flooring selections are made from the highest-quality composites that are ultra-durable and slip resistant, mitigate shock and sound, and protect both fitness equipment and fitness people. What’s in a floor? When you get it at Charlotte Fitness Equipment, a whole heck-of-a-lot.